Kaju Katli Recipe | Kaju Burfi | How to Make Kaju Katli. 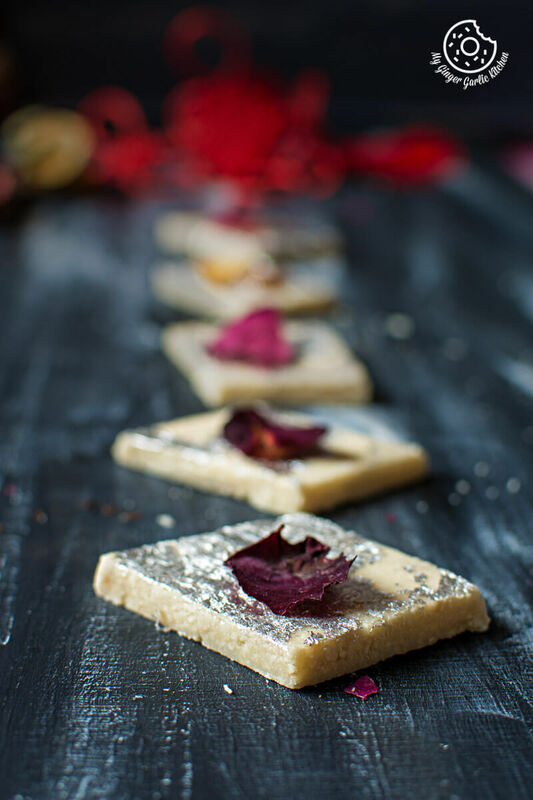 Kaju Katli is one of the most popular Indian sweets recipes. Learn to make step by step traditional kaju katli with all the video instructions. 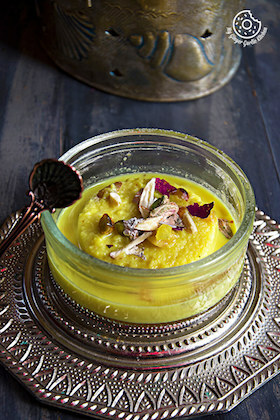 Make this perfectly smooth, melt in your mouth, cashew dessert at home. 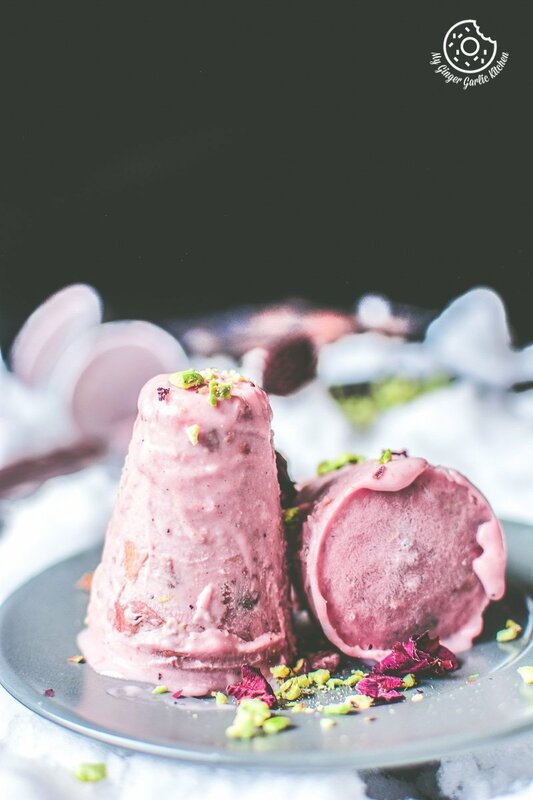 I am sure your family would adore this vegan and gluten-free dessert. Kaju Katli aka Kaju Burfi is an Indian dessert which is very popular amongst people. Be it a festival, a wedding or any party, Kaju katli is a must. They also make a great holiday gift. Hope you all are having a fun weekend. Mine is pretty active and little hectic too. This is because I have to do some preparation for the coming festival of Diwali aka Deepawali. This year it’s on October 30, 2016. It’s quite near, so the festivities have finally started. Diwali is the Hindu festival of lights. It is particularly associated with Lakshmi, the goddess of prosperity, and marks the beginning of the financial year in India. This festival also signifies the victory of light over darkness. Diwali is one of the most popular, biggest and brightest Indian festivals, and this is the vacation time too. You can read more about Diwali on Wikipedia. It’s the time when all the family and friends gather, exchange gifts and sweets and have lots of fun together. This is my first post from this year’s Diwali recipe series. I will be sharing a collection of snacks, and sweets recipes that can be prepared during this celebration and other similar festive occasions. As Diwali is just around the corner and I have 5-6 of Diwali recipes which I want to share before the festival commences. So now you got the idea why I am sharing a post on Saturday. This festive spirit also made me think about possible Diwali recipes I will be making this year to celebrate this festival. And then I also know everyone must be struggling with the same issue, so why not share some of my favorite recipes with you all. So stay tuned for upcoming mouth watering Diwali recipes. The ones who are celebrating the festival can keep aside all their thinking process and start preparing these awesome sweets and snacks I will be sharing during the coming week. 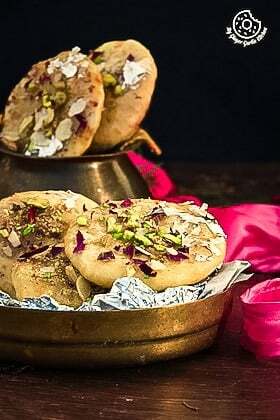 Desserts and sweets are the most popular and essential dishes of Diwali celebrations. So my first recipe for this Diwali is Kaju Katli (काजु कतली), aka Kaju burfi. 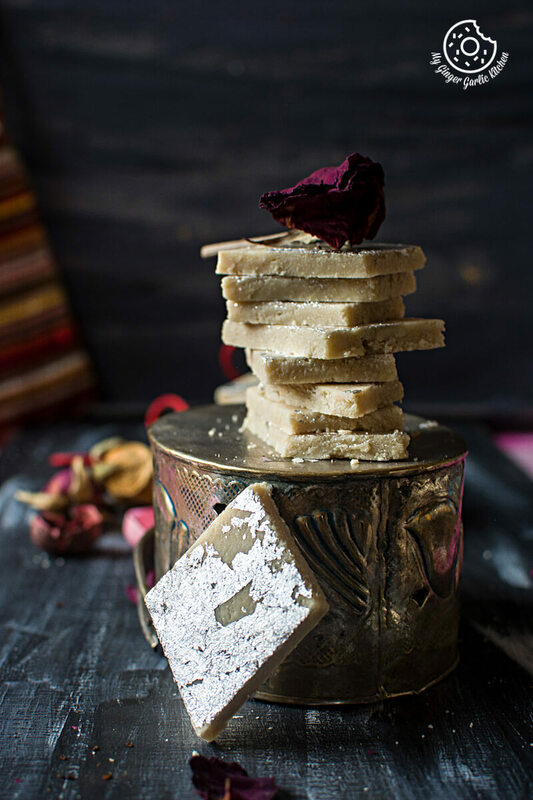 Kaju katli is a fudge made with cashews. The good thing about this dessert is that it can be prepared ahead of time. You can make it 3-4 days prior to the festival. 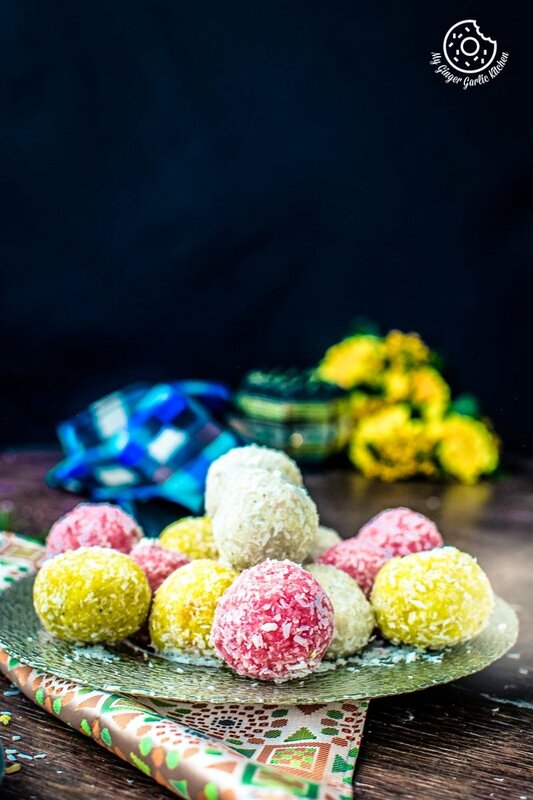 This kaju katlis will definitely sparkle your sweet-tooth with a satisfaction of joy. Kaju Katli is an Indian dessert which is very popular amongst people. Be it a festival, a wedding or any party, Kaju katli is a must. They also make a great holiday gift. This is one of my favorite Indian sweets. Not exaggerating about the goodness of these delicious melt-in-mouth bites, but this nutty delight is that good. They are only made with 3 ingredients. They are vegetarian, vegan and gluten-free. They are perfect holiday gifts. Your guests will adore you for these ultimate delicious sweets. They can be made ahead of time. You don’t have to spend too much time in the kitchen to see the bright smiles it will spread on faces. This recipe is made with everyday ingredients, and nothing fancy is used here. So, without a doubt, they are the best treats ever. 1. 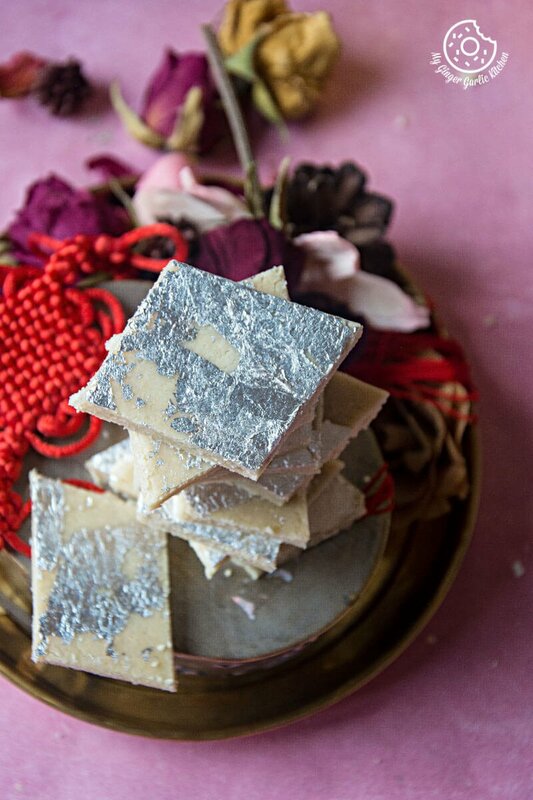 What is the silver thing on Kaju Katli/Kaju Burfi? 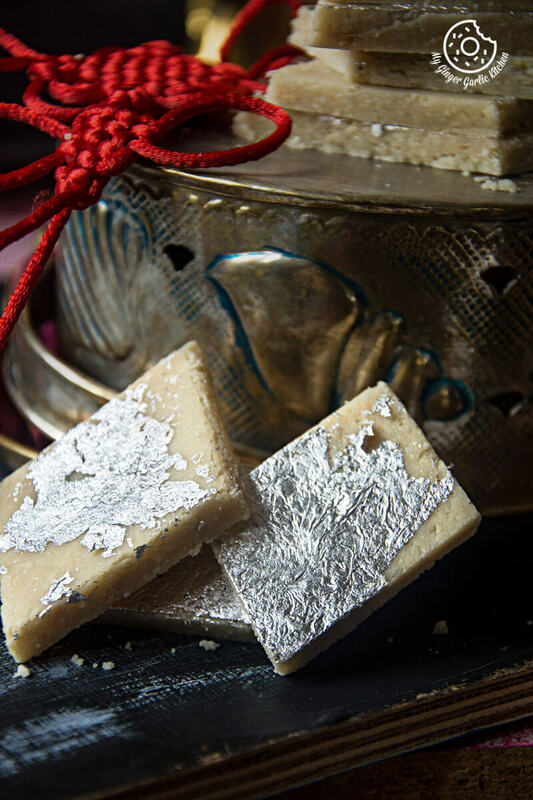 The silver decorative thing on kaju katli is a Vark/Varak which is known as silver leaf, German paper. The flavorless silver and gold leaves are completely edible. This varq is used on the Indian/Asian sweets to make them look more appetizing. 2. Is Kaju Katli vegan? Kaju Katli or Kaju burfi is 99% Vegan. It doesn’t include any dairy products as such. However, that 1% non-vegan part is because we add a few drops of ghee is used for greasing the dough, but you can swap ghee with oil for making is 100% vegan. Indian sweet with the rich, buttery flavor of cashews and the fragrance of cardamom. Soy-free and gluten-free. 3. Is Kaju Katli gluten free? Kaju Katli is completely gluten-free and also it is soy-free and vegan too. 4. What is the texture of Kaju Katli? 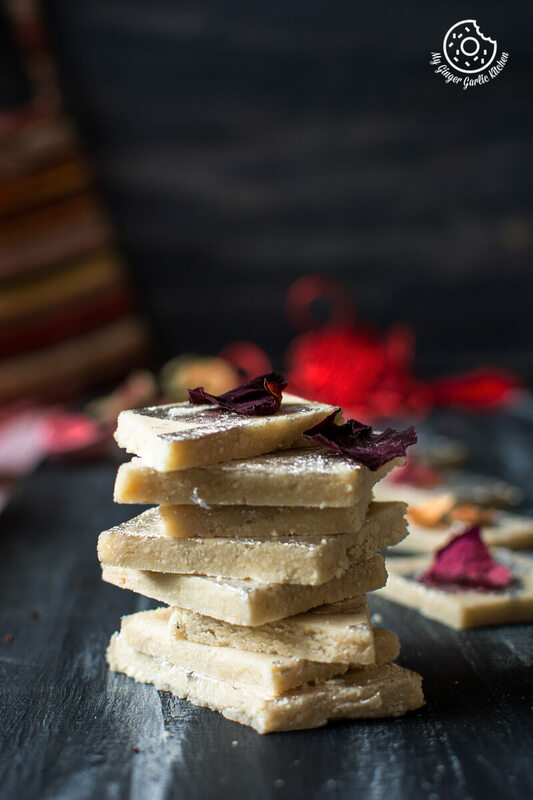 Kaju Katli is another favorite Indian dessert/sweet is an Indian style fudge which has the rich and buttery texture and flavour of cashew nuts. In other words this fudge is sugar coated ground cashews.Making this kaju katli takes only few minutes start to finish. 5. How long does Kaju Katli last? The shelf life of kaju katli is very good as compared to many other Indian Mithai (Sweets). The shelf life of Kaju Katli may vary upon the humidity/moisture conditions present in the environment. Generally, when it is a low humidity region, it can be kept at room room temperature for 15-20 days at a stretch. During winter time you have to consume this within a week and during summer it can only last maximum of 3 days at room temperature. 6. Can we eat Kaju Katli in fast? Yes, certainly you can enjoy kaju katli in Fast. In fact, Kaju Katli is really good for the fasting days when you need extra energy. It is only made with cashew nuts, water, and sugar. It doesn’t have anytype of grains that is why this popular Indian Mithai ‘kaju katli’ is always favored on the fasting days. This sweet dish is usually prepared during festivals and special occasions.The extra step is the decoration of silver varq which can easily be avoid when making at home for fast. 7. How long can Kaju Burfi last for? If Kaju Katli doesn’t have any milk then it will stay fresh at room temperature for 15 or more days. And it can last up to one month when kept in the refrigerator in an airtight container. 8. How do I store Kaju Katli? Consume them within two days and throw them away if they start giving a sour taste. Buy dry fruit based sweets that last longer. You can keep them in the fridge for 10 to 15 days. When you make sweets at home make sure that you make them in small batches and store them in airtight containers. 9. How many calories does one Kaju Katli have? A single piece of Kaju Barfi has about 50 to 70 calories. 10. Is Kaju Katli good for health? Kaju Katli has cashew nut as the ingredient, and cashew nuts have their own miraculous health benefits. Cashew nuts have good fats like omega fatty acids and other unsaturated fats which are good for health. Health benefits of cashew nuts include the cancer prevention, lowering blood pressure, improving heart health and many more. Kaju Katli has sugar syrup with cashews so it is definitely good for the health when eaten in moderation. 11. How to freeze indian sweet named kaju katli? You can freeze kaju katli in a freezer safe container for up to 6 weeks. Simply thaw it at room temperature before serving. 12. Can we keep kaju katli in fridge? You can store kaju katli in an airtight container in the refrigerator. It will stay fresh and good in taste for up to 3 weeks. 13. How do you make Kaju Katli? Heat a pan over medium heat. Add water and sugar. Let it boil until sugar is completely dissolved. Turn the heat to medium-low and add cashew powder and stir well. Keep stirring continuously until it forms in the dough. Grease a plate with ghee and transfer the dough to it. At this stage, you can add 1 tsp of rose water. Mix well with the help of a spoon. Wait till you are able to handle the heat. Now grease your hand with ghee and knead well for a minute. Spread a parchment paper on a working surface and roll the dough with the help of a rolling pin. Decorate with edible silver leaf and cut into diamond shape using a sharp knife. Kaju katli is ready to serve. Store them in an airtight container at room temperature for up to two weeks. Kaju Katli aka Kaju Burfi is an Indian dessert which is very popular amongst people. Be it a festival, a wedding or any party, Kaju katli is a must. They also make a great holiday gift. 2. Heat a pan over medium heat. Add water and sugar. 3. Let it boil until sugar is completely dissolved. 5. Turn the heat to medium-low and add cashew powder and stir well. 6. Keep stirring continuously until it forms in the dough. 7. Grease a plate with ghee and transfer the dough to it. 8. At this stage, you can add 1 tsp of rose water. 9. Mix well with the help of a spoon. 10. Wait till you are able to handle the heat. 11. Now grease your hand with ghee and knead well for a minute. 12. Spread a parchment paper on a working surface and roll the dough with the help of a rolling pin. 13. Decorate with edible silver leaf and cut into diamond shape using a sharp knife. 14. Kaju katli is ready to serve. 15. Store them in an airtight container at room temperature for up to two weeks.